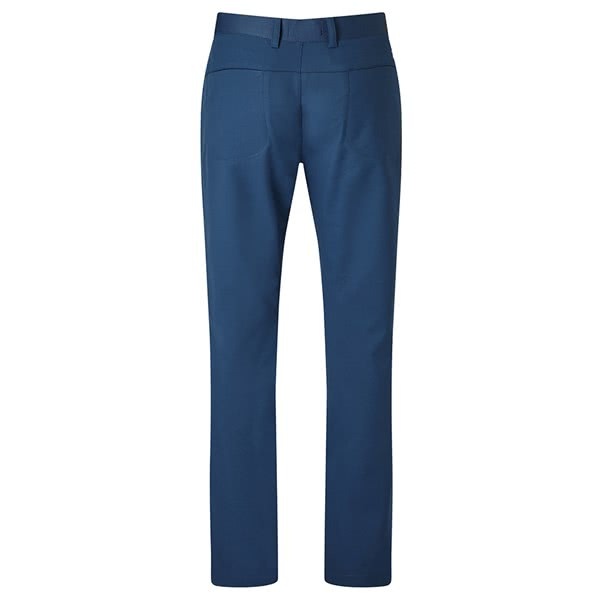 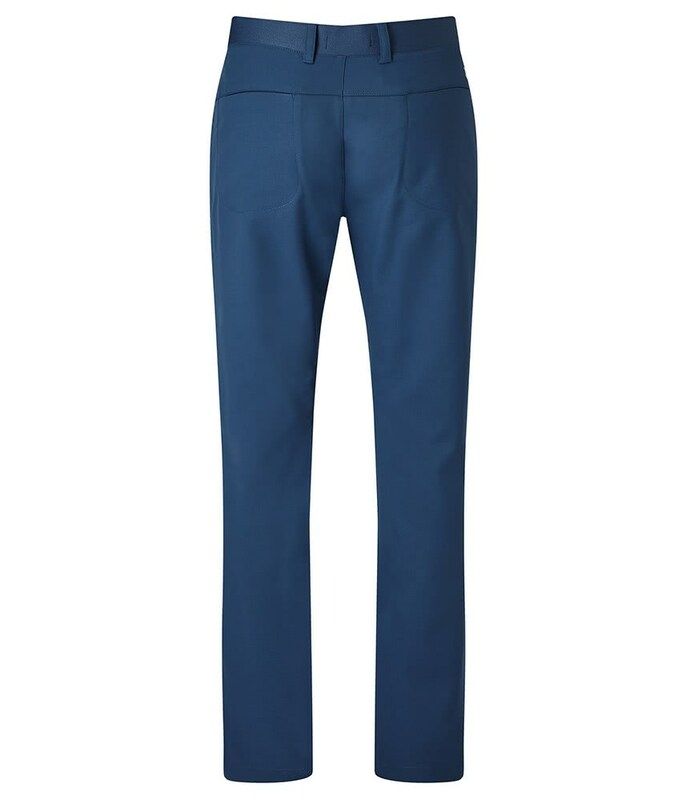 The Callaway Boys Tech Trouser has been engineered from a lightweight, stretch fabric that offers a comfortable, stylish fit. Callaway have used a slim fit cut to provide a totally modern look. 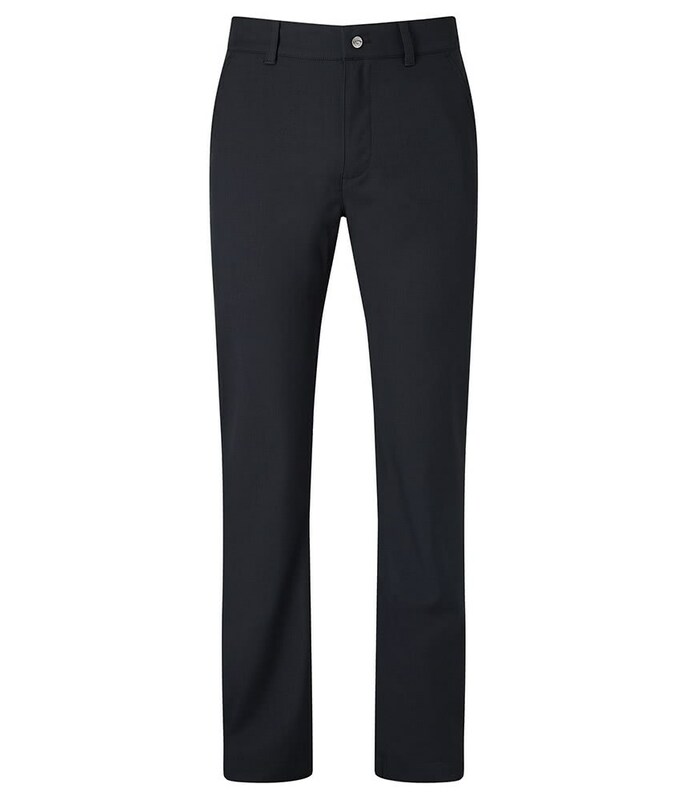 The technical stretch in the fabric enhances your every movement whilst the finish on the Tech trousers provide exceptional protection from the sun.